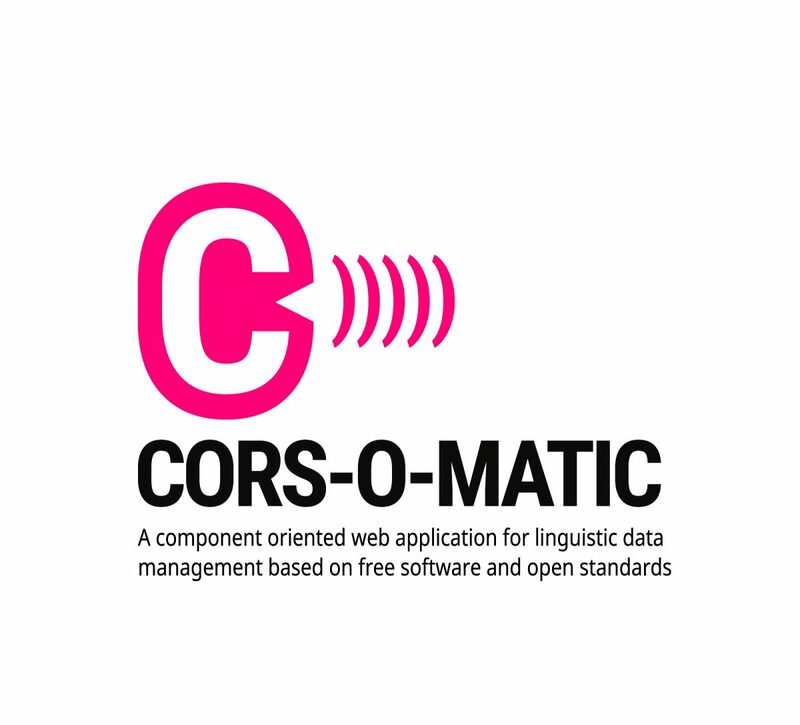 The new CORS-O-MATIC software is a tool for linguists, enabling them to evaluate the correctness of linguistic theses. 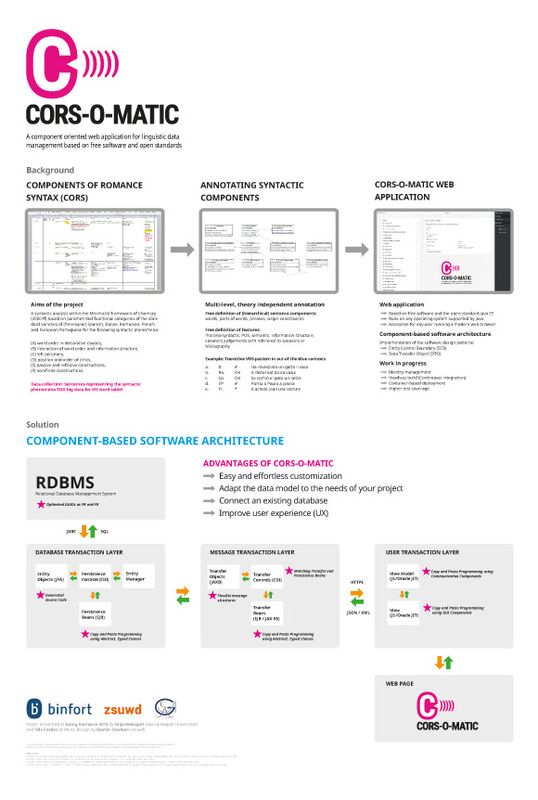 The software is a component oriented web application based on Open Source standards. ZSUWD has designed both logo and the accompanying software feature presentation poster.